Hydro Mulch & Land Clearing in Pinehurst l Dirtwirx Inc.
For any site work you need done in Pinehurst, TX, the professionals at Dirtwirx are just a phone call away. Our team is experienced in handling projects of any size, whether for residential, rural or commercial properties. We’re proud to offer a free and detailed estimate so that you know exactly what you’re paying for before signing a contract. We provide a fast turnaround on our estimates so that your project doesn’t get held up. And perhaps the most popular benefit of working with us at Dirtwirx is our Net 30 payment option, giving you a bit of breathing room to start on your project while being able to manage your other financial obligations. 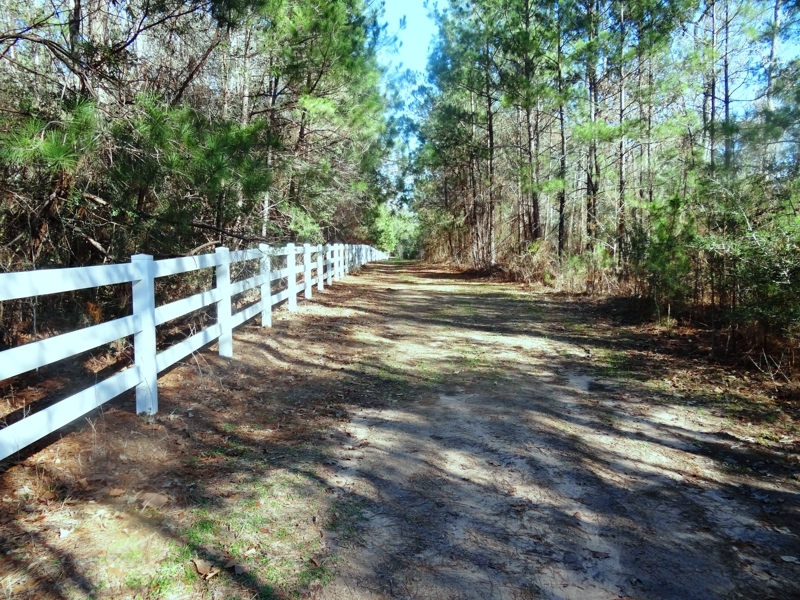 Pinehurst is a quiet rural town where you have plenty of space to build your own home or business. Once you’ve got a plan for your property, Dirtwirx is one of the first specialists you’ll need to get things started. We can dig utility trenches, lay down a driveway or construction entrance, grade the land for optimal drainage, build engineered pads for outbuildings, remove any unwanted trees, stumps or root systems, and more. We can also help maintain your current property with our brush clearing and hydro-axing/hydro-mulching services. With Dirtwirx on site, you can be confident in the fact that the work is being done to the highest standards and with your satisfaction in mind.